Yes, today, the first Friday in June is National Donut Day. Now, before you think that the “time to make the donuts” guy has gone mad with marketing schemes, this holiday dates back to 1938. The donut was introduced to American Soldiers in Europe during WWI and was later used as a Salvation Army fundraiser. The day commemorates the donut lassies who brought our soldiers delicious doughy comfort on the front lines. Voodoo– The lines are longer downtown and usually much more manageable at the Eastside location. The doughnuts are a kid’s dream and they serve Stumptown to keep the adults happy. Pip’s– These mini doughnuts are becoming more and more popular judging by the line. They are best eaten there, hot, and fresh. 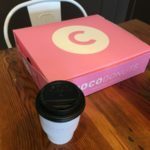 If you are a chai aficionado, this is your doughnut shop. If you are a coffee connoisseur they are serving Extracto. 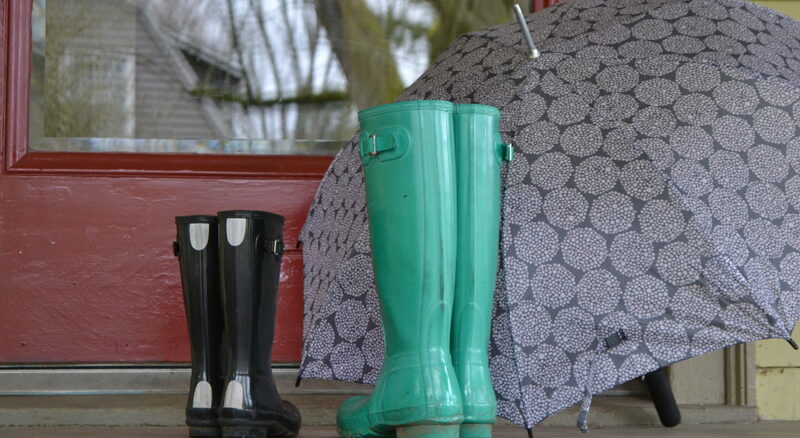 They have even introduced the cutest little truck to bring these delights right to you! Blue Star– I dig this place. Limited menu, local vendors, simple design. If they have the Orange/Olive Oil when you’re there, I highly recommend it. Coffee = Stumptown. 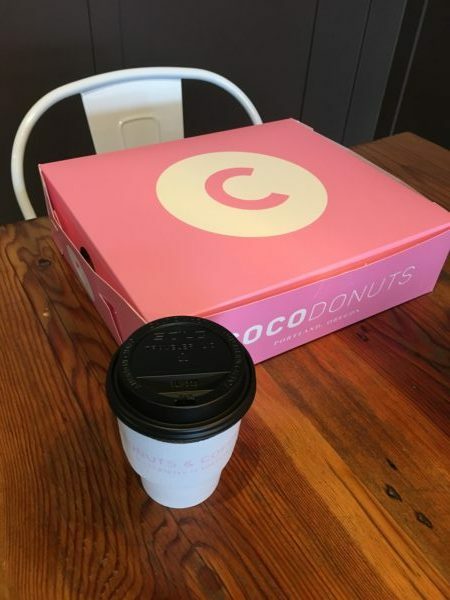 Coco Donuts– Adorable pink decor with a full espresso bar. This is my favorite classic donut shop. Well, kind of classic. You can get a respectable long john or buttermilk donut but the must-have lavender latte is something you won’t find at the mom & pop shops of yesteryear. I recommend a donut crawl. After all, it is National Donut Day.